A quick view of the most influential metrics in Statesville. 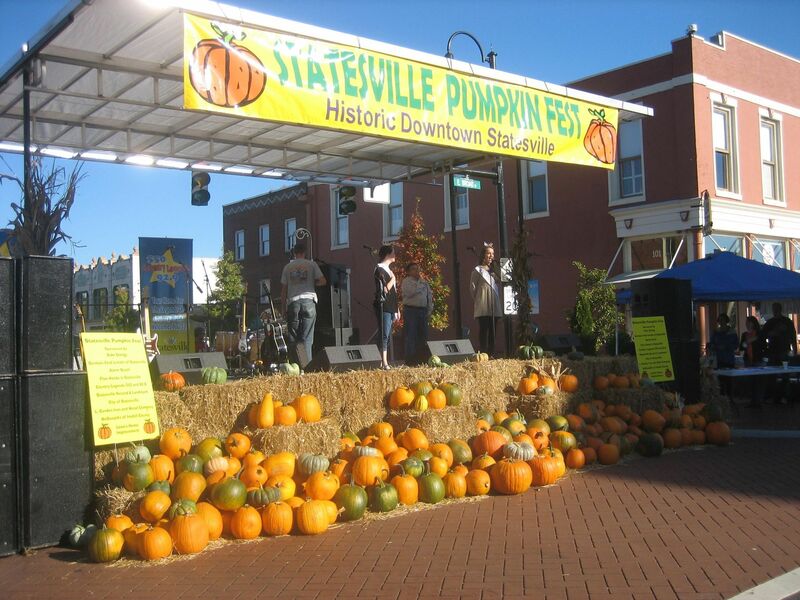 Situated in Iredell County, Statesville is known for being one of the best “micropolitans” in the country. 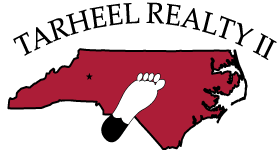 Statesville is in west-central North Carolina, 43 miles north of Charlotte and 43 miles southwest of Winston-Salem. 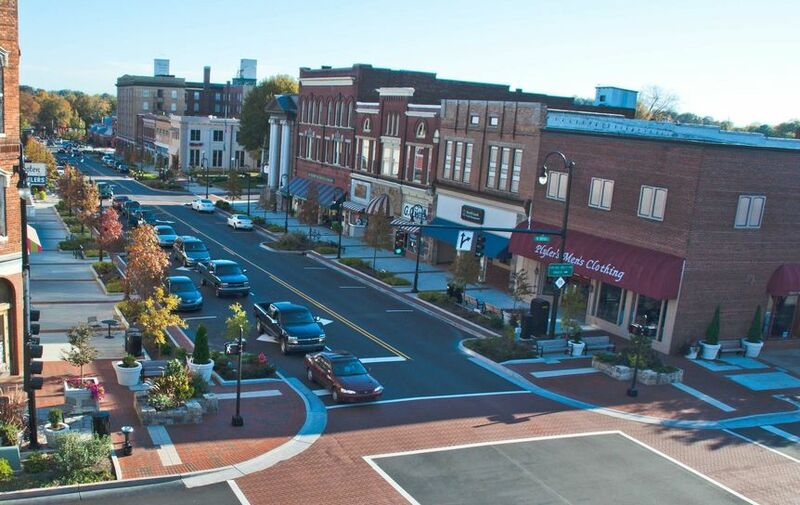 Its strategic location north of Lake Norman where Interstates 77 and 40 meet supports a thriving economy, excellent schools, quality healthcare and endless recreational opportunities. 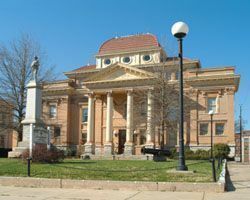 The city was established in 1789 and originally known as the Fourth Creek Settlement. Since then, the area has grown into a strong manufacturing center that accounts for more than 12,000 of the 77,000 jobs available in the community. This skilled workforce attracts many businesses to the area and customized training programs are offered at local institutions. 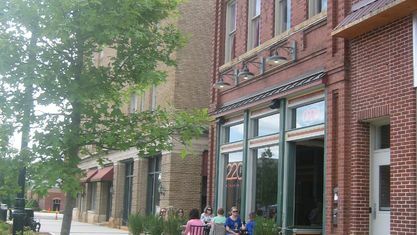 Site Selection magazine has ranked the area as the Top Micropolitan Area in 2004, 2005 and 2006. 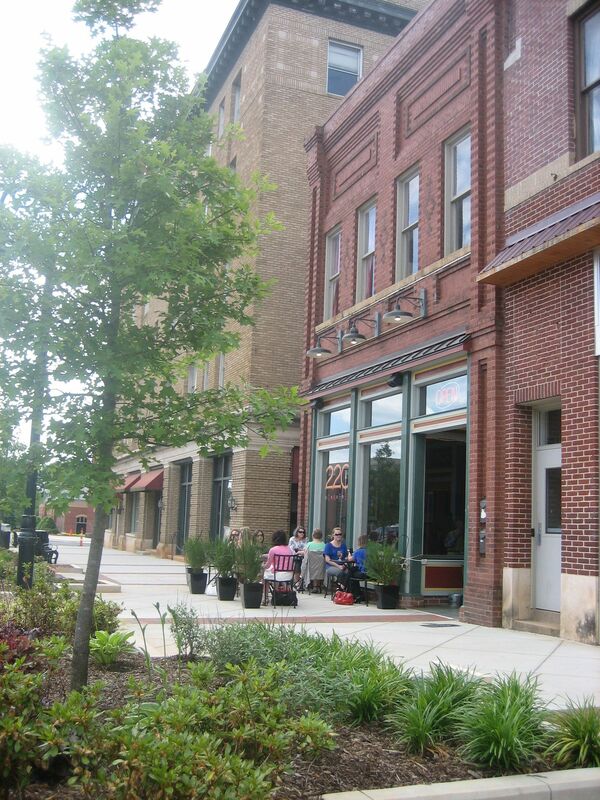 Historic Downtown Statesville offers lots to see and do in the form of quaint shops, fine restaurants and a variety of services. 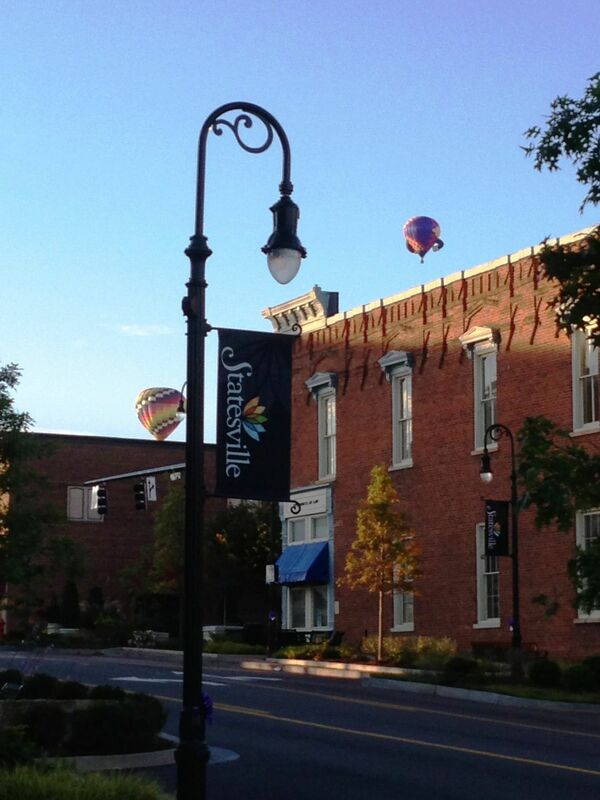 For residents looking to do some traveling, Statesville provides direct access by highway in every direction. I-77 runs north and south, and I-40 runs east and west. Charlotte-Douglas International Airport is less than an hour’s drive south on I-77 for all your air travel needs. 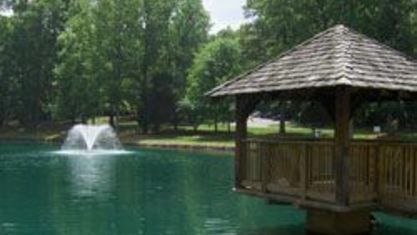 If you prefer water to land, Lake Norman offers more than 30,000 acres of water surrounded by more than 500 miles of shoreline that is perfect for boating, skiing, swimming, and fishing. 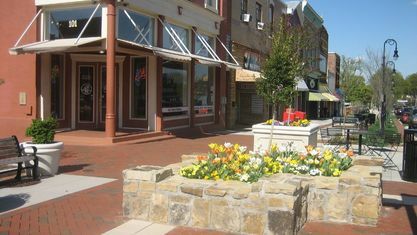 Students in Statesville also benefit in this flourishing community. The Iredell-Statesville School System educates 20,000 children, and students consistently improve each year on SAT scores, graduation rate, and writing scores to be one of the best districts in North Carolina. 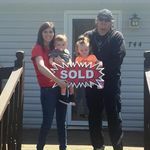 Looking for Statesville, North Carolina homes for sale? 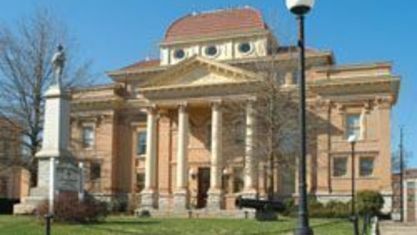 Find Statesville homes for sale and view Statesville, North Carolina real estate listings. 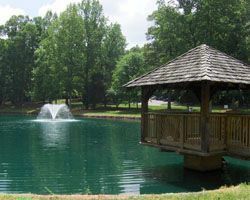 Search our complete database of Statesville, NC real estate listings for houses, condos, land, and building lots. 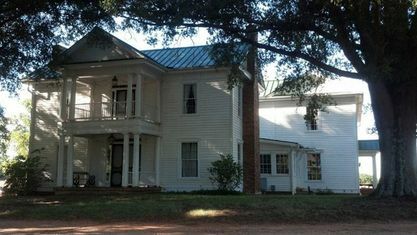 Features include photos, property description, beds, baths, maps and virtual tours. 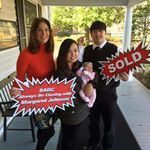 Use Tarheel Realty II to find the real estate listing information you need to buy or sell a home in Statesville. 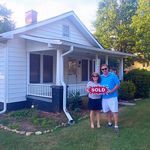 As your Statesville real estate agent, Tarheel Realty II can assist you with all of your home buying and selling needs. 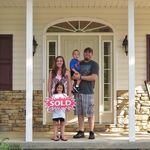 As your Statesville real estate expert, Tarheel Realty II can provide you with access to the local listings database and offer their experience and knowledge to make the home buying or selling process easier for you and your family. 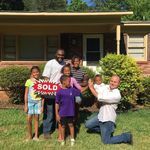 Contact Tarheel Realty II today to get your home search started! 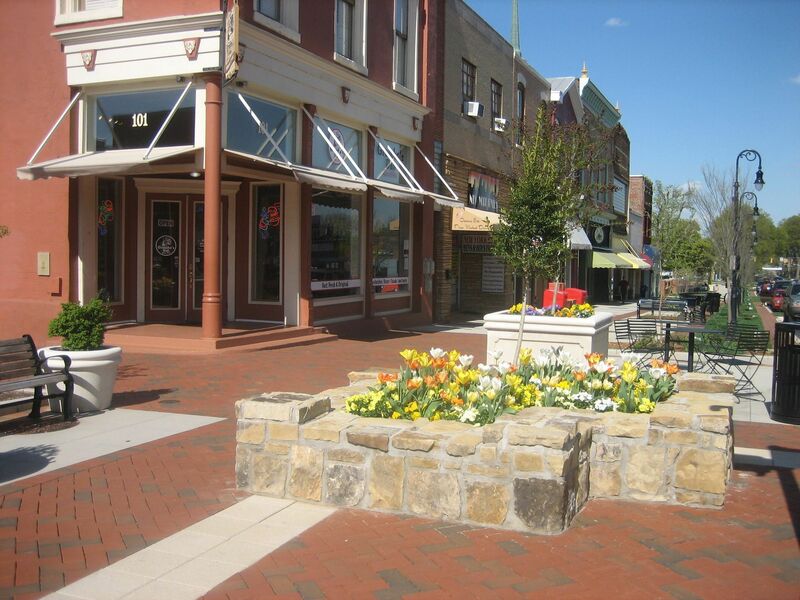 View our selection of available properties in the Statesville area. 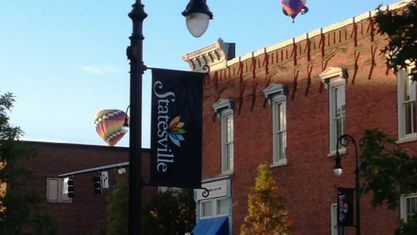 Check out the latest demographic information available for Statesville. 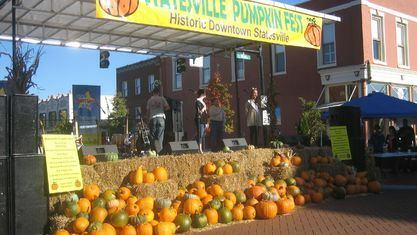 Get to know Statesville better with our featured images and videos. 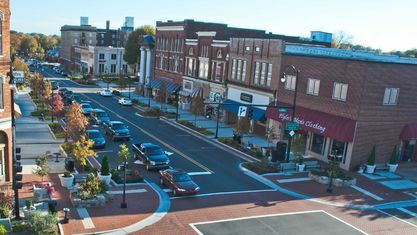 Browse through the top rated businesses in the most popular categories Statesville has to offer.